Mastodon will join Primus for an extensive late spring/early summer US tour. The 43-date trek in support of Primus' ninth studio album, 2017’s “The Desaturating Seven”, will begin at Colorado’s Red Rocks Amphitheater on May 6, with shows schedule to wrap up in Phoenix, AZ on July 7. Available via Primus’ website, pre-sale tickets for the US tour will begin Tuesday, January 30 at 10:00 a.m. local time (password: Goblins), with general public seats available Friday, February 2. Mastodon are touring behind their latest album, “Emperor Of Sand”, which earned the Atlanta outfit their first Grammy on January 28 when the track, “Sultan’s Curse”, was named the Best Metal Performance of the year at the 60th annual Grammy Awards in New York. Drummer Brann Dailor said that the award is "huge for us and for heavy metal. It's one of the greatest genres with some of the most talented and skilled musicians playing it." Recorded with producer Brendan O’Brien, “Emperor Of Sand” debuted at No. 7 on the Billboard 200 last spring, marking the group’s third US Top 10 following 2014's "Once More 'Round The Sun" (No. 6) and 2011's "The Hunter" (No. 10). 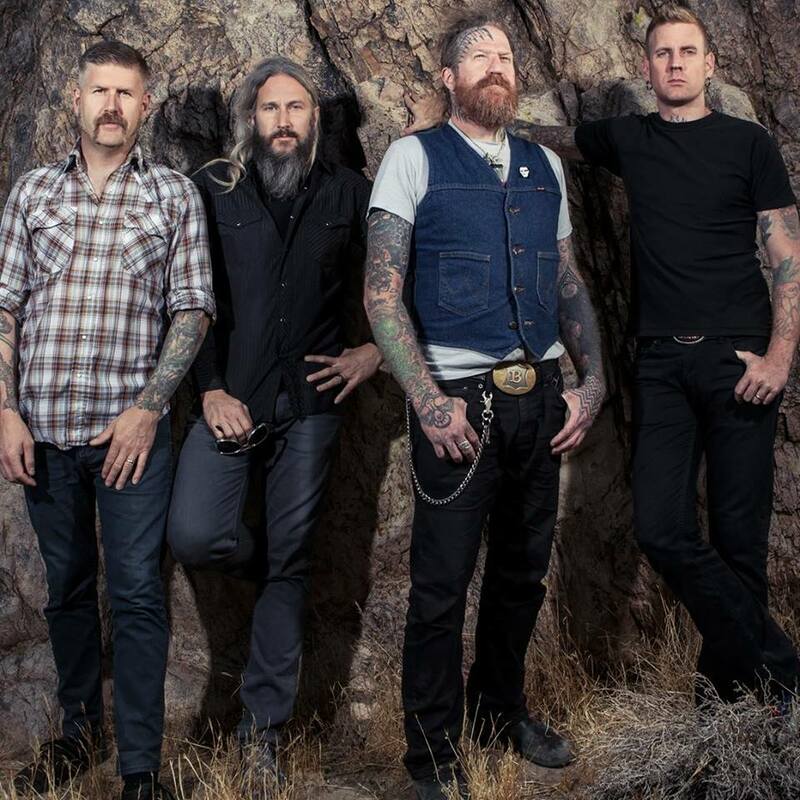 Mastodon will begin their 2018 live schedule when they play a series of shows in Australia in late March.